Visit us for a free demonstration today! 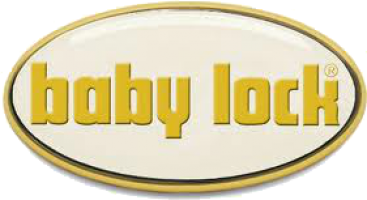 Now your Authorized Baby Lock dealer for Southwest Minnesota!!! We carry sewing, quilting and embroidery machines in all price ranges. Watch for more information to be added here soon. We also offer service on all makes and models of machines. Let us be your machine source.